And the conferences proved pivotal in averting the crisis — at least temporarily. Hong Kong saw the introduction of Segregated Witness, presented by Blockstream engineer and major Bitcoin Core contributor Dr. Pieter Wuille. This innovation was included as a centerpiece in Bitcoin’s scaling roadmap, proposed by Blockstream CTO and Bitcoin Core contributor Gregory Maxwell right after the conference, and was endorsed by large parts of the Bitcoin ecosystem. 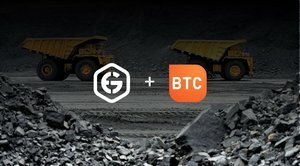 It finally activated on the Bitcoin network this summer. Yet, this upcoming hard fork did not demand much attention in Stanford. Apart from subtle remarks buried throughout some of the talks, the topic of SegWit2x was almost completely absent from the Scaling Bitcoin program. Illustratively, Bobby Lee, CEO of BTCC and one of the few outspoken SegWit2x proponents on stage, even refused to take any questions on the hard fork after his invited talk — instead focusing on Bitcoin’s meteoric price rise over the past years. 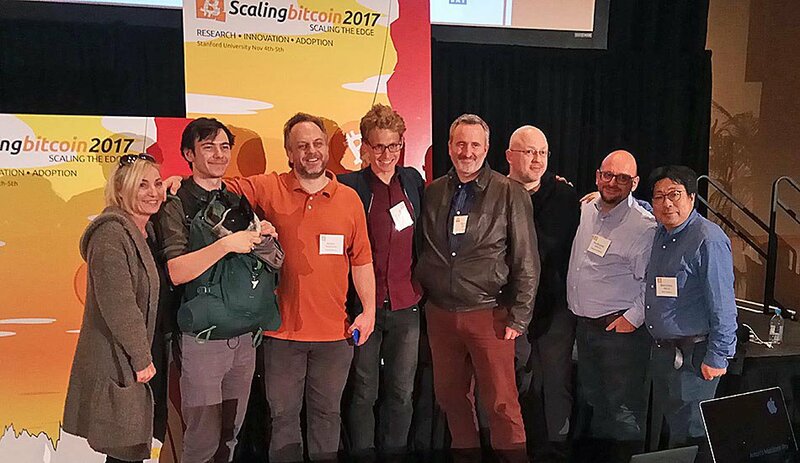 Scaling Bitcoin instead continued on the path set out last year at the third event, hosted in Milan. With a broader scope than scaling alone, privacy and fungibility were prominent topics, while smart contracts, fees, mining and more were part of the program as well. Perhaps the biggest innovations presented throughout the weekend, at least within the realm of features that could feasibly be implemented on Bitcoin without rigorous protocol changes, were presented by some of the veterans (by now) in the space. Tadge Dryja, co-author of the lightning network white paper and currently employed by the MIT Digital Currency Initiative, presented “Discreet Log Contracts.” If the math checks out like he thinks it does, these could effectively realize trustless oracle systems, arguably offering a superior (being simpler) alternative to the bulk of advanced smart contracts. Put bluntly, some think these kinds of solutions could make resource-intensive systems like Ethereum obsolete. 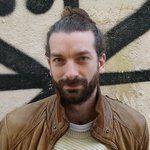 Along similar conceptual lines, Blockstream mathematician Andrew Poelstra presented “scriptless scripts.” Utilizing clever cryptography — specifically, signature aggregation — smart contracts could be anchored into a basic blockchain without needing to embed the entire smart contract code itself. Originally designed for the Mimblewimble protocol, the concept could be leveraged by Bitcoin, too. And speaking of veterans in the space, Nick Szabo — partnered with (among others) Bloomberg contributor Elaine Ou — presented his proposal to broadcast Bitcoin transactions over radio waves. Not so subtly referencing China’s recent crackdown on Bitcoin, the two detailed how Bitcoin could travel around the globe (and over the great firewall of China) without so much as needing an internet connection. When the topic of Bitcoin’s block size limit — the “original” scaling issue that spawned the conferences — came up at all, it was mostly in the context of propagation speed. Perhaps no coincidence, the two most relevant presentations on this topic were based on work by some of the people involved with previous hard fork attempts. The Bitcoin Unlimited team presented their test results on the “Gigablock” network, which they believe safely supports blocks that exceed current limits by several orders of magnitude. And UMass Amherst professor Brian Levine presented the “Graphene” block propagation protocol, co-designed by Bitcoin’s former lead developer Gavin Andresen. To the extent that next week’s hard fork was discussed, Anthony Towns’s presentation probably came closest. Towns detailed how support for future protocol changes could be cleverly determined through market dynamics. Though, while interesting, this type of solution will not be ready in time for the SegWit2x hard fork. Indeed, in contrast to some of the previous events, a sense of urgency was mostly absent in Stanford. This could be in part because most of Bitcoin’s technical community has by now roughly settled on a path forward — and SegWit2x is no part of it. Similarly, the question is not so much whether Bitcoin will scale predominantly through second layers; for them, at least, it will. Rather, topics of research now focus on how these second-layer technologies can be optimized for performance, privacy and more. Additionally, as a somewhat loosely organized volunteer effort, the team overseeing the conferences consists of slightly varying people from one event to the next. And resulting from a difference in vision for the 2017 edition, some of the earlier organizers as well as a segment of Bitcoin’s technical community were absent for this round. Perhaps as a result, the sense of community building typical for some of the previous events was not as prominent in Stanford. And the question of how to deal with a looming contentious hard fork was a more central topic at the similar but more informal Breaking Bitcoin conference in Paris several weeks ago. In little over two years, Scaling Bitcoin instead transformed from what is best described as an emergency summit to something perhaps more akin to a regular academic conference — even though an emergency summit would not have seemed entirely inappropriate at this point in time.